Technology enthusiasts spend great lot of time in researching through what’s new is entering the market. Where they search for Awesome Gadgets online which are exciting and innovative to use, they also think about buying the ones which can suit their budget perfectly. The gone season, gadget designers have invested great amount of time in designing some masterpieces which can be bought at nominal prices; to quote it precisely, its all under $100. Recently we have shared a list of gadgets under $25 and Gadgets under $50 for you to make the best selection as per your budget. Whether one is looking to buy gadgets for personal use or wish to take it up as a gifting option, the below listed gadgets are the best options to be purchased in the year 2015. These Useful Gadgets are churned out as best focused deals and low-cost gift which demand minimal investment to buy bigger smiles. All the awesome gadgets listed under can be purchased in an instant without waiting for seasonal sales or discount to arrive the tech stores. 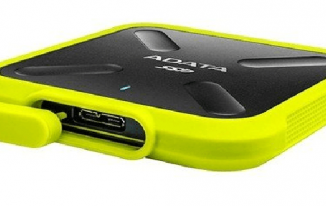 Let’s take a look at some nifty affordable and Useful Gadgets which have also been rounded up as great gadget accessories. 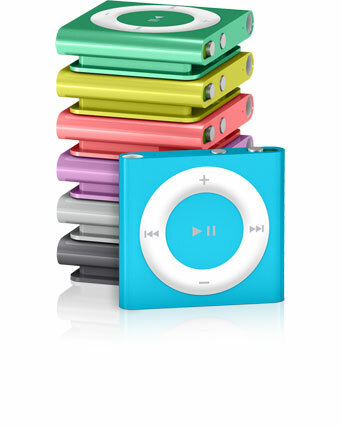 As stated earlier, these since these are $100; these are all tech treats for gadget geeks. If you are looking for a solution to have detailed conversations on your smartphone, this is the gadget for you. 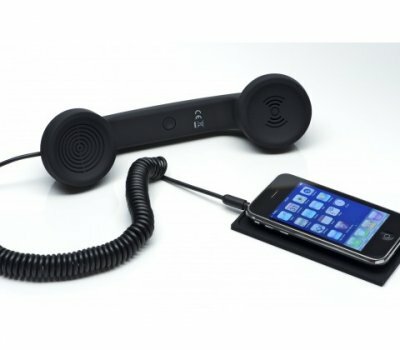 The Native Union POP Phone has been reviled as a high quality handset which is extremely compatible with a series of portable and mobile devices such as tablets, smartphones, and laptops. This product is highly inspired by the classic 1950s Bakelite phone, and lets the users enjoy timeless style a wide range of collectable colors. It also enables the users to navigate the device while one is talking in order to reduce the background noise. Therefore, what all one gets is a ‘crystal clear conversation’. Next Apple product in the list is the Wireless Keyboard which is absolutely cable-free. 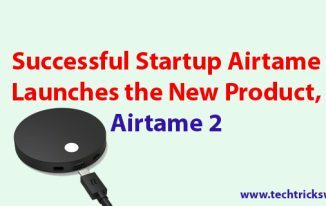 It is equipped latest features and supports Bluetooth technology which makes it easily to get connected with your Mac or iPad. The Low-profile Anodized Aluminum Enclosure has full-size Keys. Its chassis has strategically designed crisp responsive keys, offering One-touch Access to a list of Mac Features. It is definitely graded as the best buy for technology lovers. This gadget is going to do wonders in improving the overall look of your camera. This camera case will equip your phone with a shutter button which works wonderfully while you are shooting the sceneries. Further, it has aperture numbers, a tripod mount, viewfinder and two loops for a camera strap. All these features in a combination absolutely justifies the prices at which is being offered. 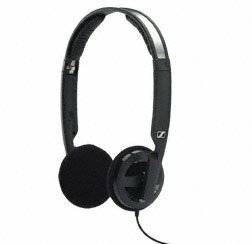 Next tech gadget topping the chart is Sennheiser PX 100-II which churns out great sound at a great price. 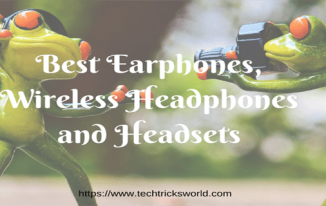 It is possible the most valued and trusted brands in headphones, and has introduced yet another economical products which offers this Supra-aural Headphone with 15 Hz – 27000 Hz Headphone Frequency Response and 3.5 mm Headphone Jack. This headphone is a definite catch as it premises top-notch build quality and is highly efficient in delivering great audio quality. That sound like a news! The kindle, accredited as world’s bestselling E-Reader, is now available for just $79.00. It’s a fact! You need not spend a fortune to get an E-Reader which has built in WI-FI, 6 inch display. It is gaping to provide the much needed ability to borrow books from your local library without the need of carrying hard copies. This definitely couldn’t be missed from the Listen to the voice log of best buys. 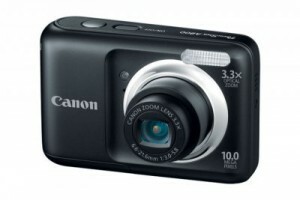 It is regarded as one of the Awesome Gadgets which are still desired by those who wish to own a compact digital camera. It is an amazing deal at such as nominal price. This offering from Canon comes equipped with camera blur reduction, smart auto focus, and a face self-timer which can be triggered as soon as the face enters the frame. It won’t let you miss you even a single moment which is worth capturing. Technology enthusiasts will now be pleased to place their hands on this highly advance iPhone video solution which they always wanted. This product provides that stability and weight which one is capturing the images using the smartphone. 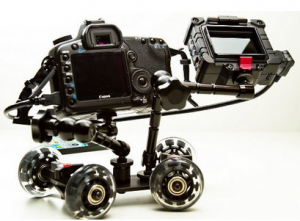 It can also be attached to a DSLR or point and shoot camera for similar results. 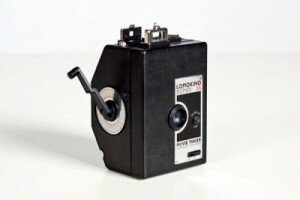 Perhaps the best way to create movies is by using the Lomokino 35 mm Movie Maker. It is capacitated to crank out a series of stills churned out on run-of-the-mill 35mm film. Once the film is developed, black & white, slide or color negative film, you can easily load it into the Lomokinoscope film viewer. It is easy to play, edit the movie back like an old-school Viewmaster. Also, the shooters have the option to scan the negatives and make movies which can be easily shared on Facebook, YouTube, and beyond. The Apple TV is the new striking addition to the list which comes equipped with 1080p HD and offers easy access to the best blockbuster movies, sports, TV shows, music and photos and lots more. 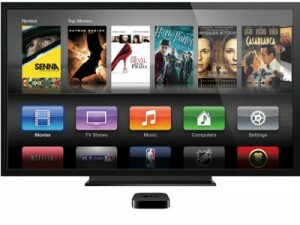 This advance gadget also facilitates playing content from your iOS devices using AirPlay. How great is that? I am sure you have enjoyed this awesome list of gadgets under 100 USD. Share your favorite one in comments. 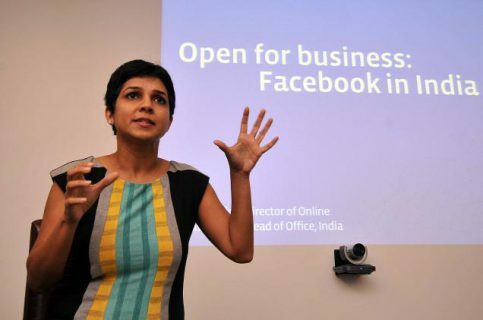 The times are changing and with this kind of offerings it is really helpful for students like us. Thanks for coming by Nitin. These are some really useful gadgets under $100. Most of the people generally use these in day to day life. 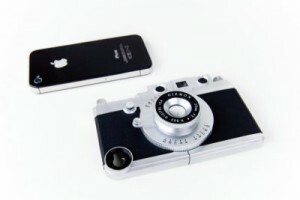 I loved the idea of iPhone camera case. Its something unique that everyone will love to have(including me). Yes there are many gadgets which you can have within 25 USD, within 50 USD (which I have shared already on this blog) and now 100 USD gadgets. It’s been great reading this whole gadgets list series. In the ones you mentioned above, I really think that the Amazon Kindle eBook Reader is a great and a very useful gadget under $100. I’m personally a book lover, so I’d prefer that over all the others you listed in the post. Good to know that you are a book lover Aakash. Glad you liked the list.